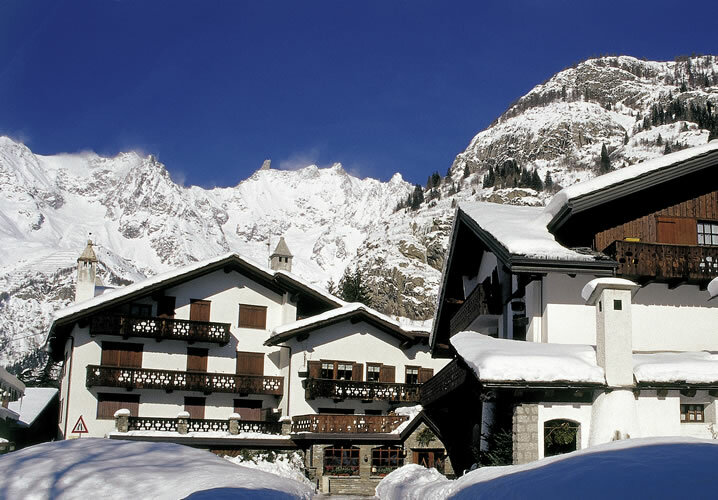 The charming Hotel del Viale is the latest addition to our Holidays programme and is said to be Courmayeur's oldest hotel. It has been owned by four generations of the same family and it's obvious they take great pride in what they do - the faultless service provided and the friendliness of the staff is of the very highest level, and we can guarantee you will be very well looked after here. 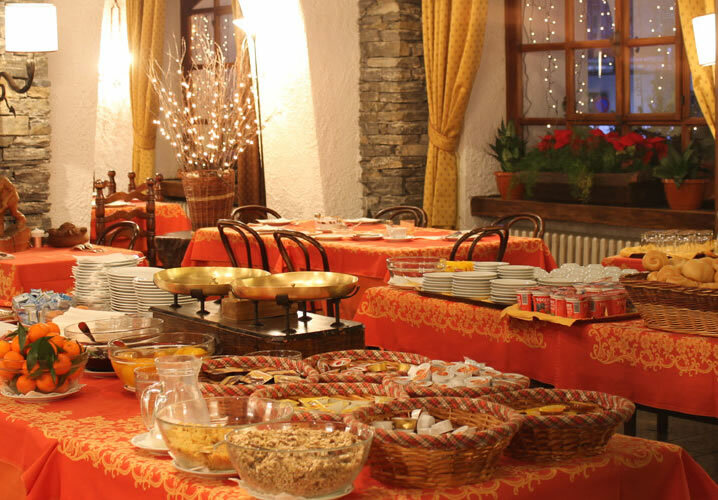 The hotel is located on Courmayeur's main street, just a 300m walk from the pedestrianised centre and, although it's not a long walk (only 900m), the hotel provides an efficient complimentary shuttle service to the gondola in Dolonne. 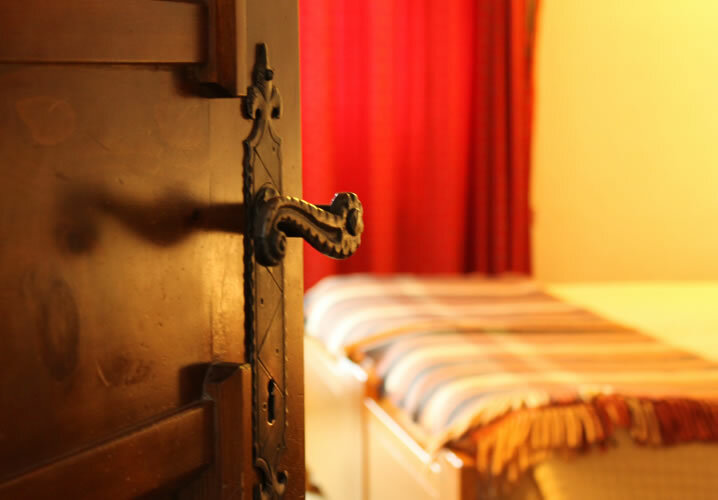 Rooms have a quirky, almost retro feel, with plenty of antiques, art and sculptures to admire. 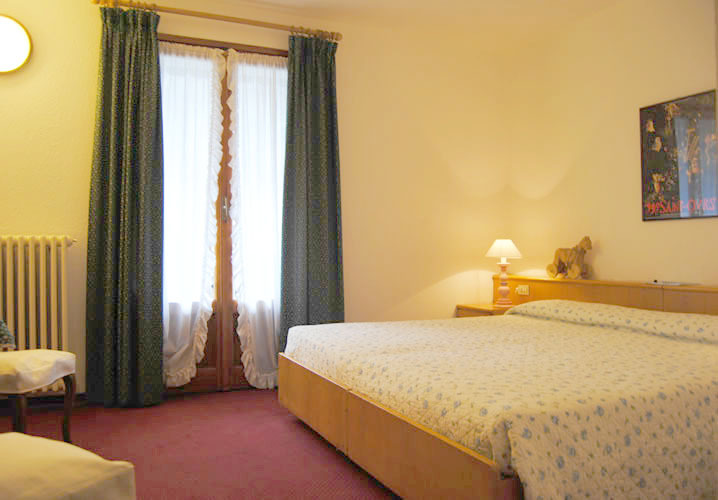 Bedrooms have private facilities, radio, telephone, satellite TV, minibar and some have a balcony. Free wi-fi is available throughout. In addition, the hotel has an American bar, solarium, garden and private parking. 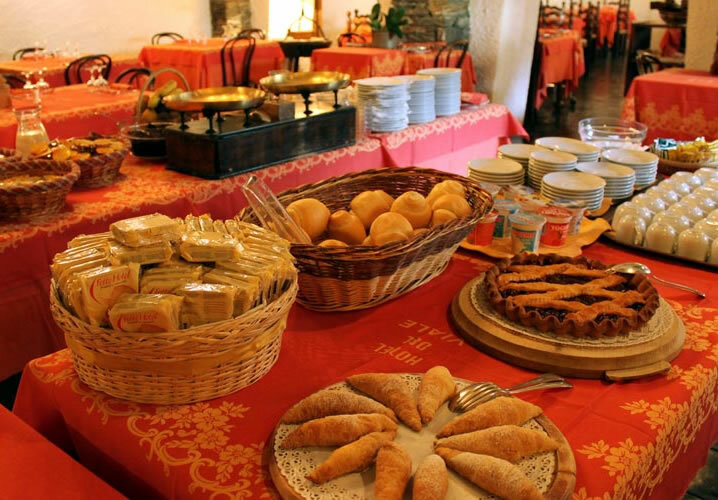 Interski packages include a delicious continental breakfast in the hotel restaurant, followed by a traditional, hearty Italian home-cooked meal in the evening after a hard day on the slopes. In brief, a lovely, comfortable place to stay. "The staff are very nice, the hotel cosy and welcoming with lots of lounge and bar space. There is a convenient shuttle to and from the gondola." "Your advice on the hotel was spot on, couldn't have stayed in a more perfect place. Staff and service the best I've seen in a long time. Hands down beating 5 star hotels I have stayed in. Hence a glowing report on trip advisor!"